Aluminium Triple Spreader Plate perfect installing underfloor heating on joisted floating floors that allow for tighter pipe spacing to produce greater heat output, ideal for higher heat loss areas. 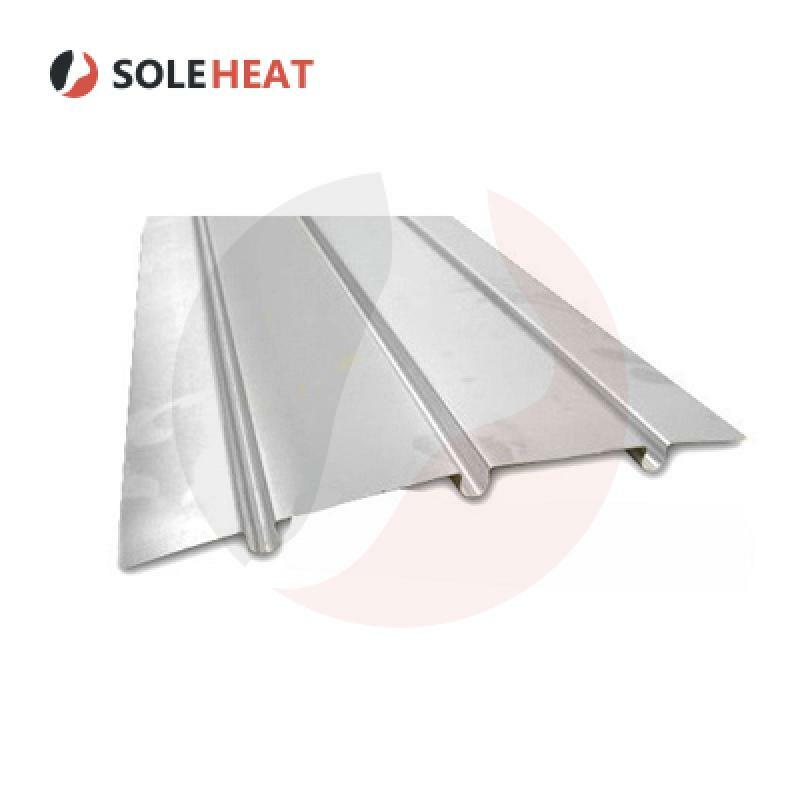 The underfloor heating pipe clips neatly into the curved channels allowing your floor covering to sit flush on top with the spreader plate then deflecting the heat upwards into the room. 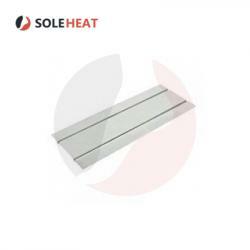 (1000mm x 390mm) with grooves 120mm apart to enable a homogenous heat transmission. 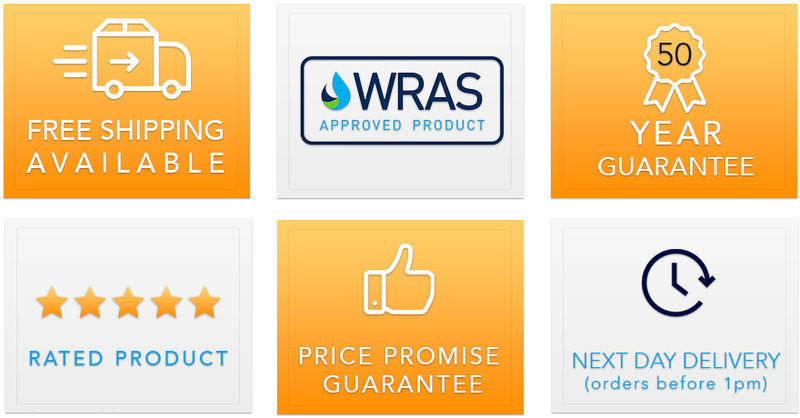 Ideal for systems with low flow temperatures such as ground source heat pumps. Designed to sit on wooden joists with 400mm spacings. The groves are 200mm apart and designed to fit..
16mm to 1/2″ Wall Plate ElbowQuantity in a bag – 1..